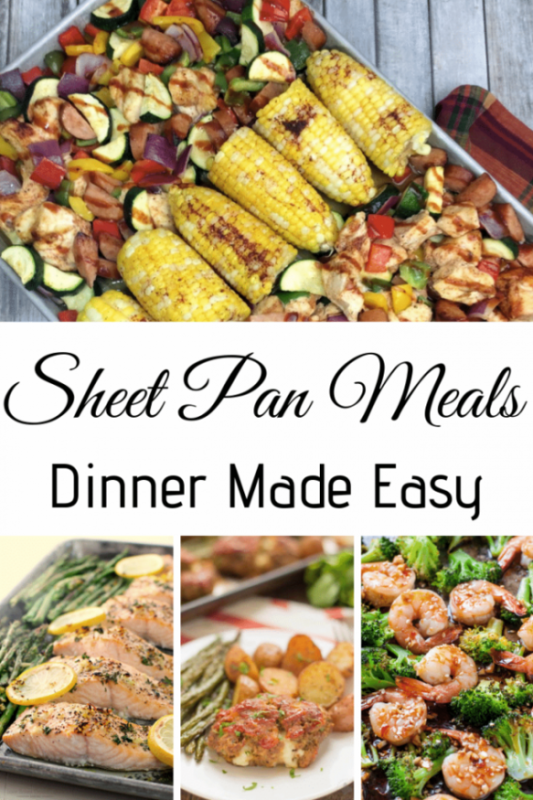 10 Easy Sheet Pan Recipes – Dinner Made Easy! Sheet pan dinners are the biggest time saver ever. They come together fast and ready in a snap. Everything goes on one pan and into the oven. Saves you time when cooking and cleaning up. And they are plentiful so you can feed the entire family. Here are some of my favorites. 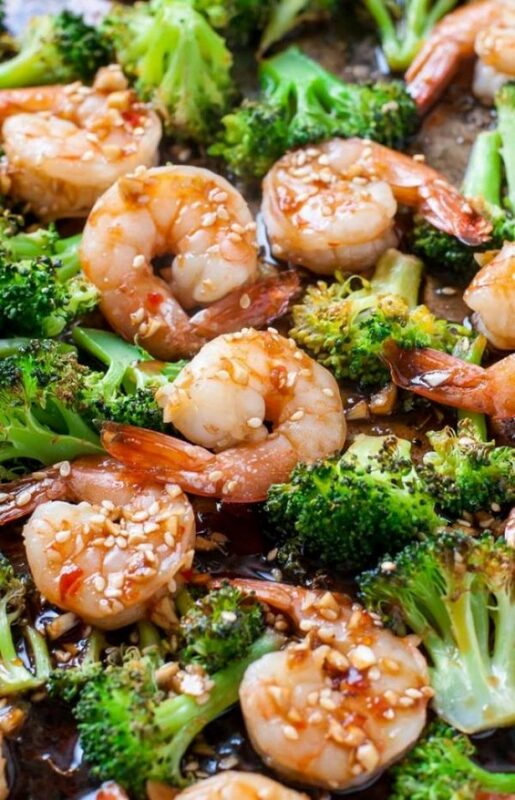 Bring a touch of the Orient to dinner with this easy shrimp and broccoli bake. It’s so easy to make! Add jasmine rice and some store bought eggs rolls and you can have Chinese at home tonight. My family loves nachos. They are a quick and easy snack which can easily be turned into a complete meal. Another plus – it’s a fantastic dish to make for a crowd. 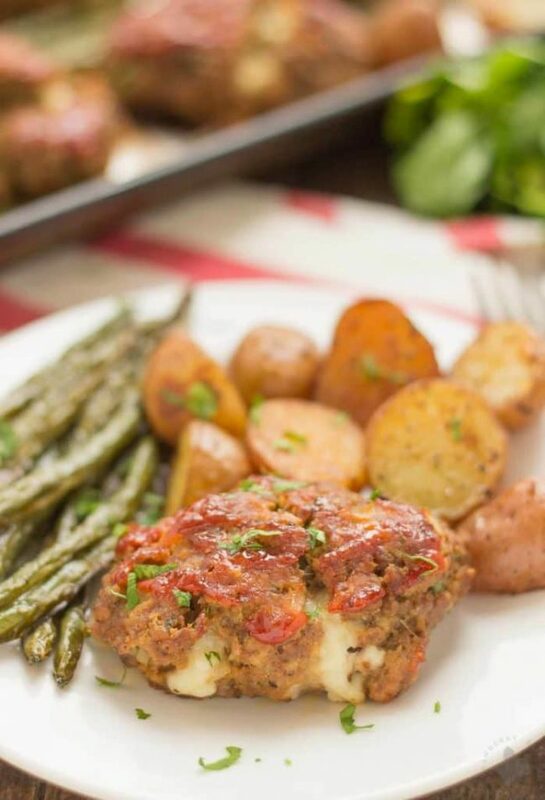 If you love meatloaf and home cooked meals than this sheet pan recipe is perfect for you. When you add fresh green beans with small potatoes its a complete meal – all at once. You don’t need to wait for summer to enjoy barbecued chicken and fresh vegetables. Just use your oven and you will have delicious BBQ chicken awaiting. Frozen mini cobs of corn even bring summer to you all year round! Sheet pan recipes aren’t just for dinner. This one is for breakfast food. 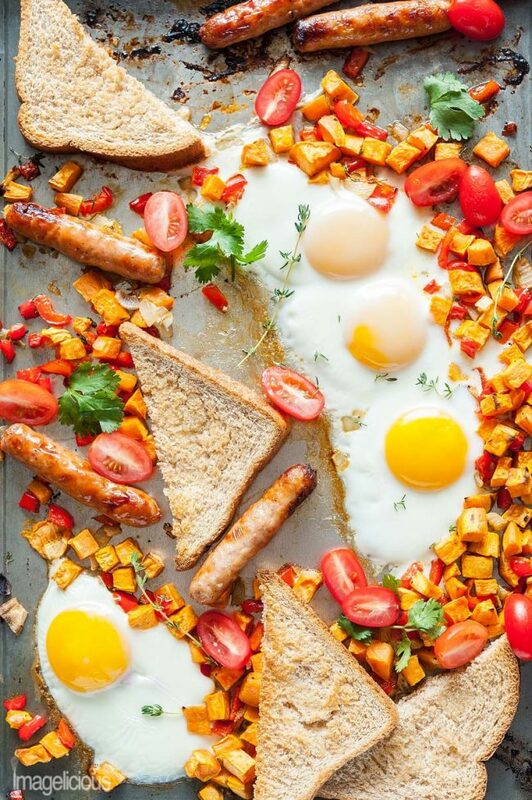 Enjoy eggs, sausage, sweet potatoes, and even toast. And of course, you can always eat breakfast for dinner. This meal is simple, delicious, healthy and very elegant. 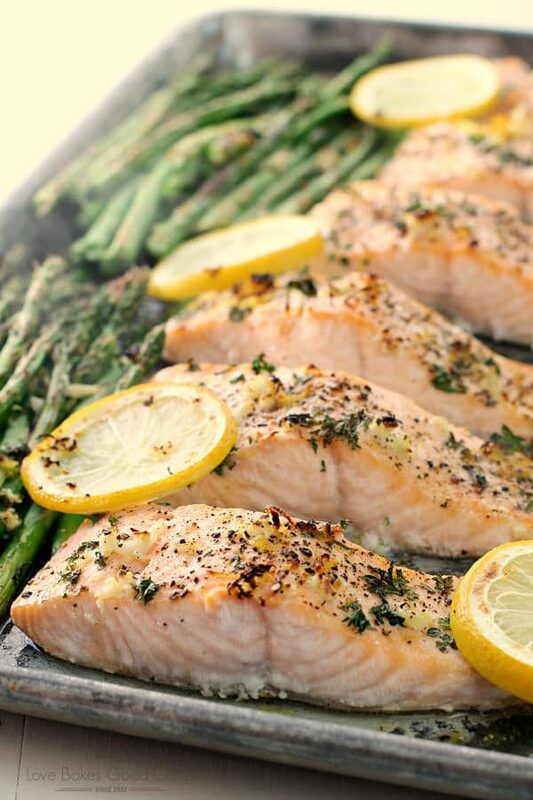 Salmon and asparagus go so well together and this is an easy recipe to make for a dinner party. Simply wonderful! 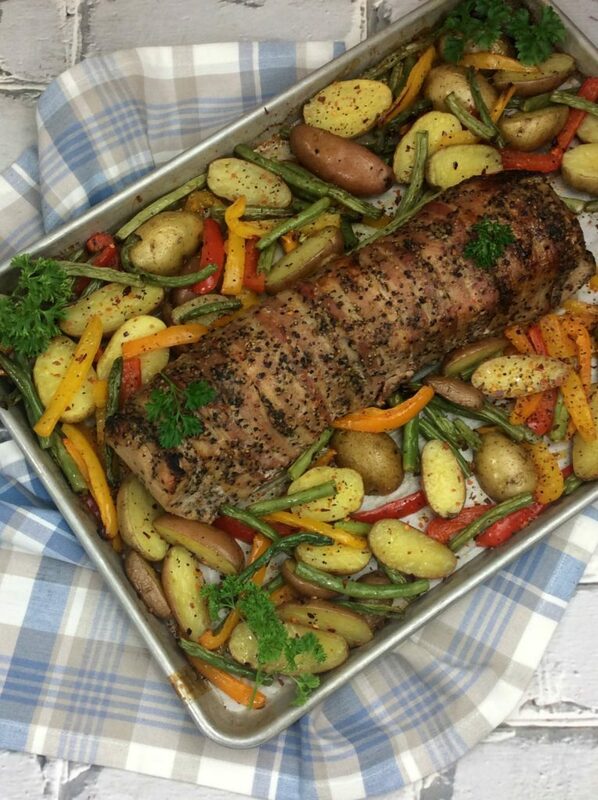 Scrumptious doesn’t even begin to describe this succulent bacon wrapped pork loin. Rounded out with potatoes, red & green peppers and fresh green beans it’s a complete meal on one pan. Baked chicken is another favorite at our house. If it is at yours too why not make it a complete meal and cook it all at once? It’s what I do with this delicious one pan meal. 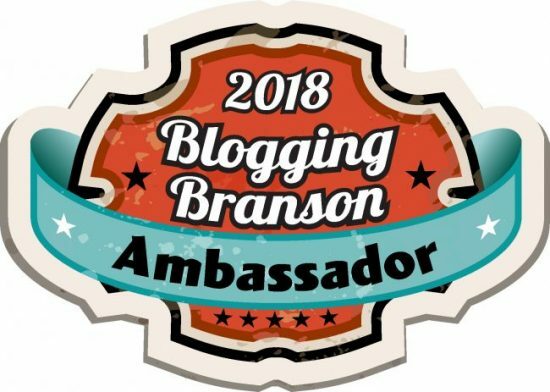 This is such a fantastic combination! 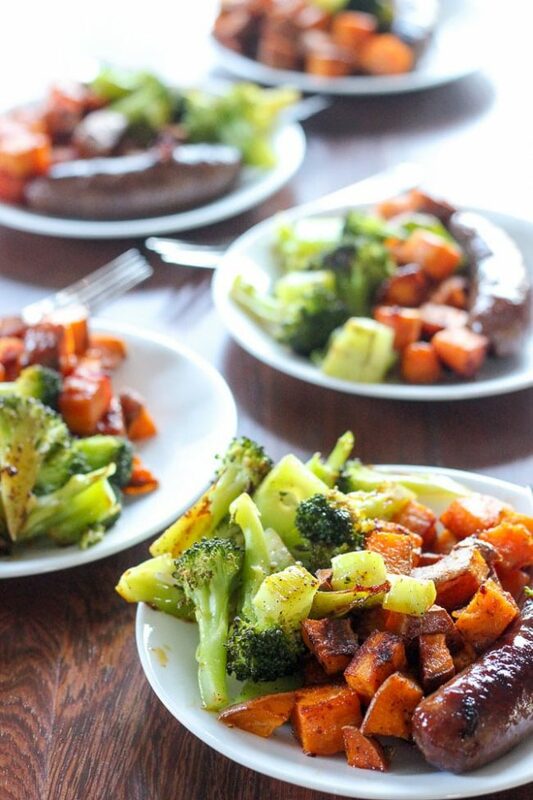 Sausage, sweet potatoes, broccoli, and a few spices add up to a dinner the whole family will enjoy. And since it’s all one pan it’s easy cooking and clean up! 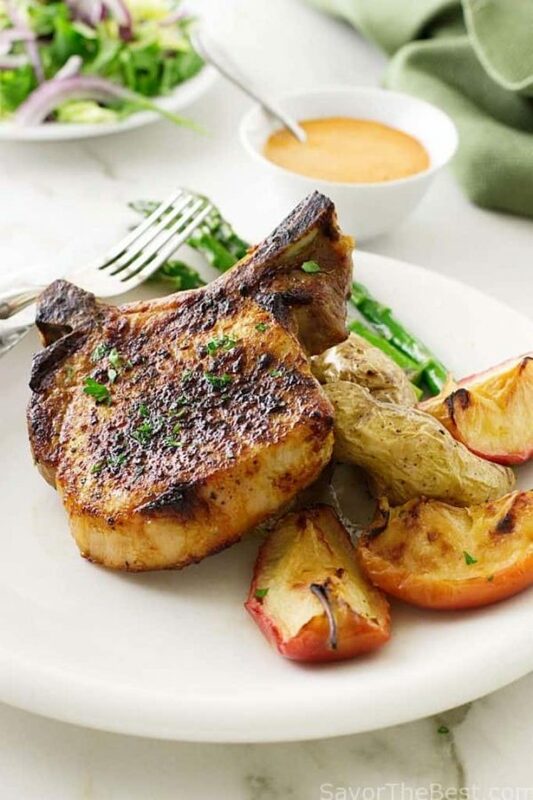 Chipotle adds a bit of Southwestern flair to these pork chops. You can choose which vegetables to roast with your chops. Good choices are asparagus, red potatoes, and onion wedges. 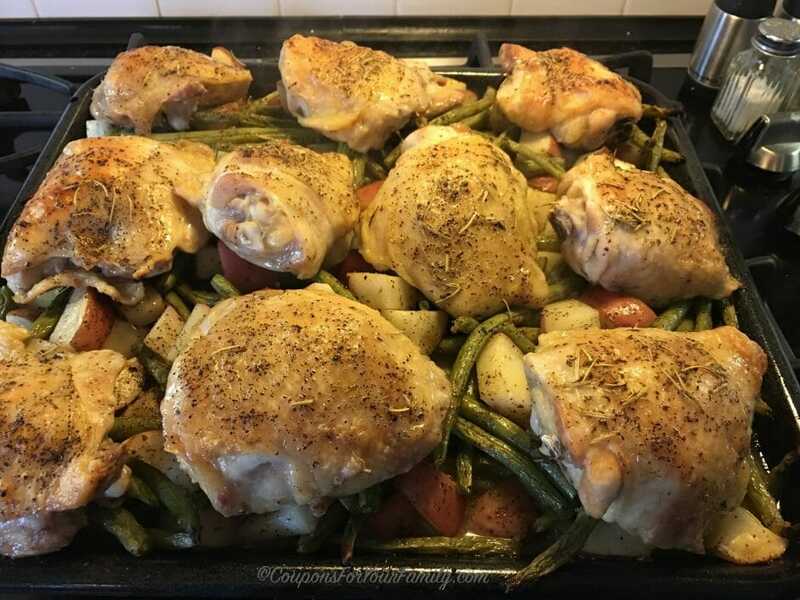 If dinner is a tough meal to prepare and you want to eat a quick healthy dinner, these sheet pan recipes are for you. And since everything cooks together on one side, cleanup is a breeze. 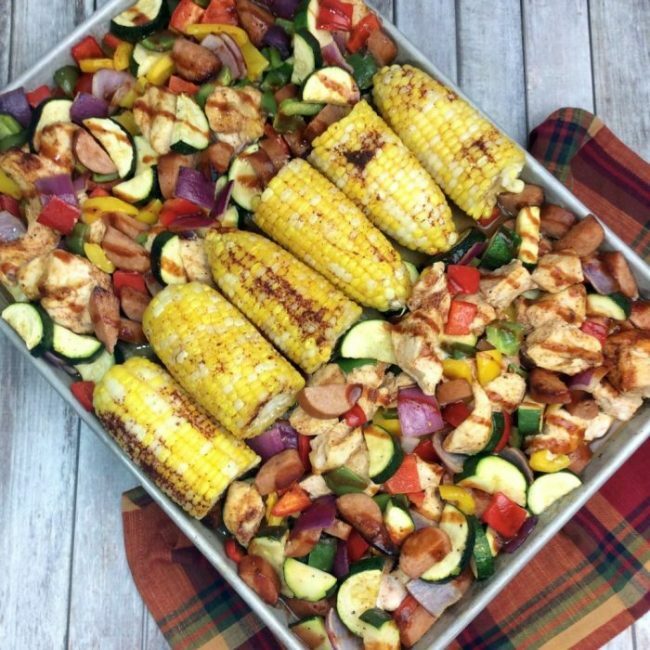 Sheet pan dinners are also an amazing way to get that fridge cleaned up! 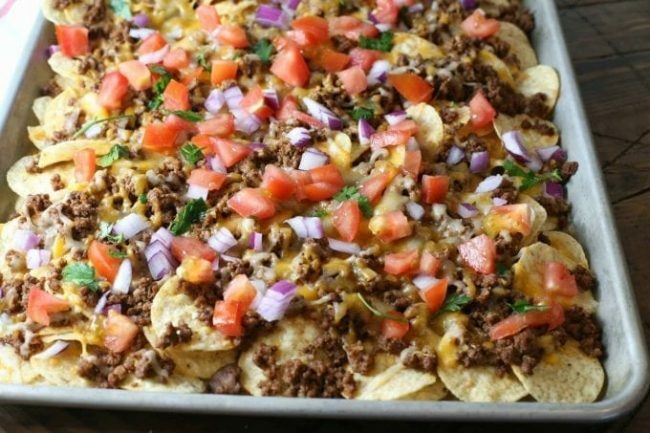 Sheet pan nachos – yes please! I have been doing more sheet pans because they are so easy!